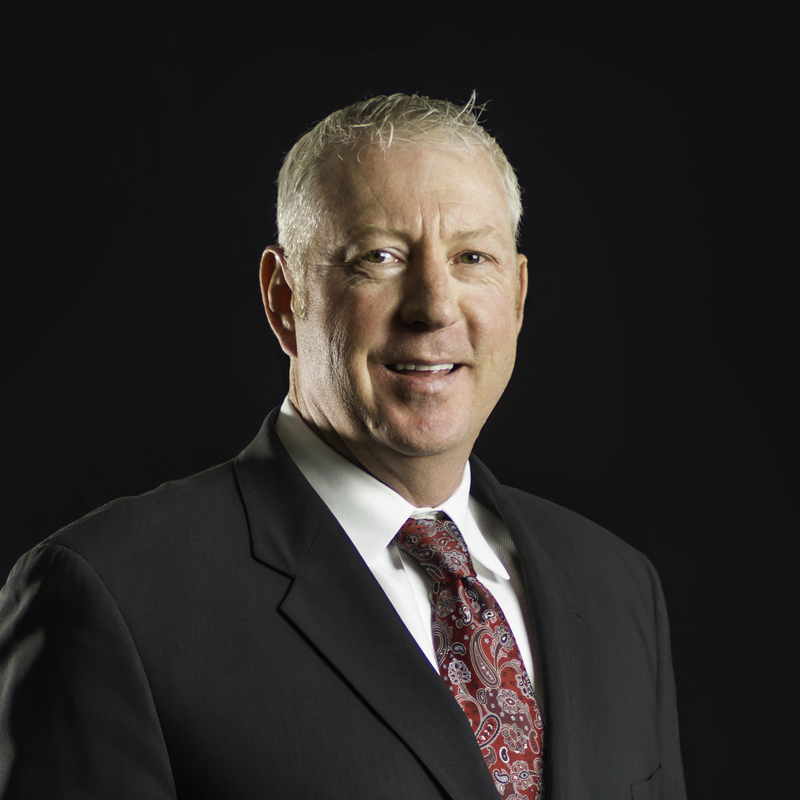 Ryan Reeves is President and Principal Broker at Interstate Commercial Properties (ICP), based in Logan, Utah. In his role, Ryan leverages over 15 years of diverse commercial real estate experience to help his clients achieve their financial goals. His vast background and knowledge, combined with a personal touch has elevated his clients’ holdings, financial positions and net wealth significantly over the past decade+. Ryan is consistently in-tune with local, regional and national market trends, and brings a consultative approach to each individual client and investment group. He focuses on investment analysis, property analytics and investment syndication, so that each client is informed and able to better position themselves in the market. His expertise ranges from development, to pre-leasing, to land and industrial sales. 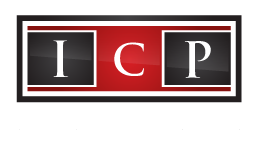 Ryan and ICP offer services in all commercial real estate, property management, property maintenance, development and assisted living facilities. Before starting ICP in 2014, Ryan led and managed the Newmark Grubb Acres (formerly NAI West) office in northern Utah for eight years, and was a broker at Parker Real Estate prior. Ryan is strongly rooted in the business community within northern Utah, and has been active in the Cache County Chamber of Commerce, Child and Family Support Center and several other local organizations. Ryan attended both Utah State University and Eastern Wyoming College.